Just reduced! Perfect investment / second home opportunity w/ partial ocean views and continuous breezes to bathe your soul. Bright, clean and contemporary all describe this fabulous condo that is steps from the private walkover. 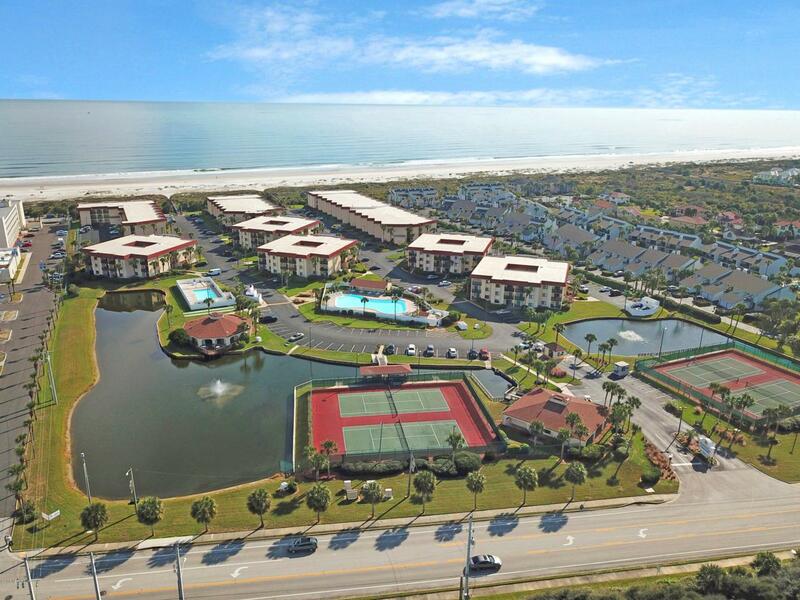 Amenities: beach access, guard gate, tennis courts, pools, fitness, on site rental office and management.Perfect second home in the heart of St. Augustine Beach, with some of the best beaches in North America. 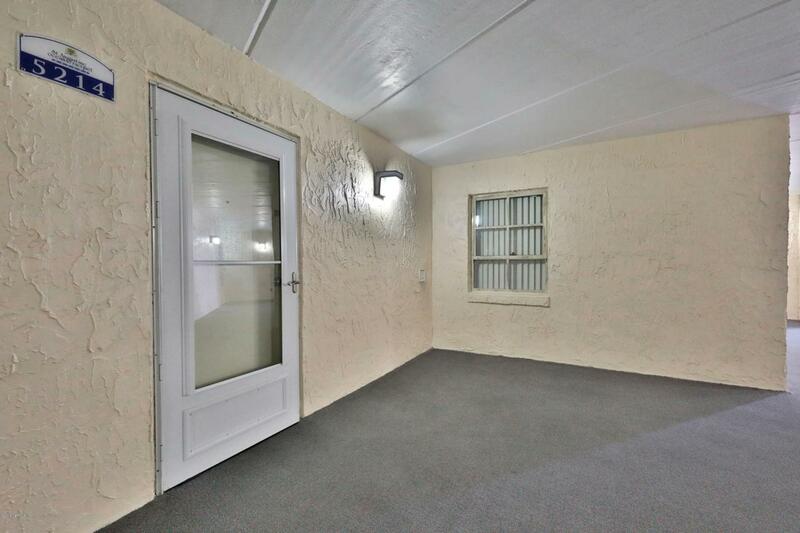 On site rental office offers the opportunity to use this property as an investment also. 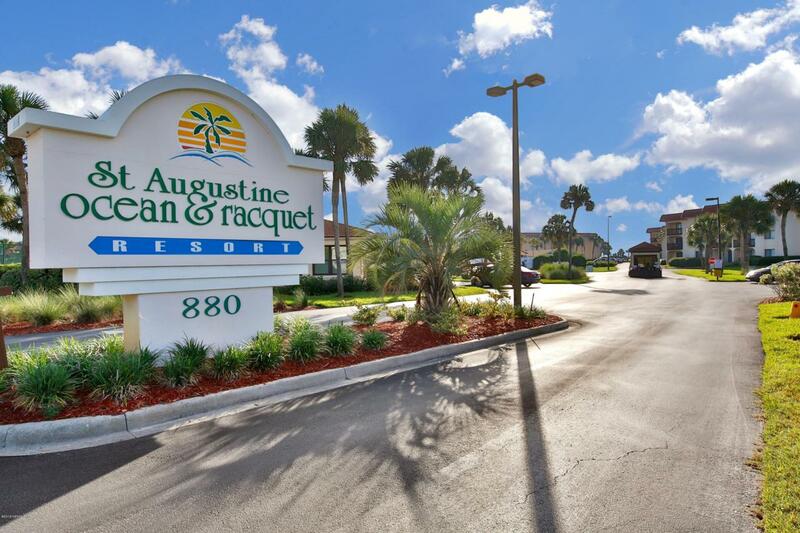 Enjoy dining, shopping, entertainment, golf, parks, fishing and historic, St. Augustine.